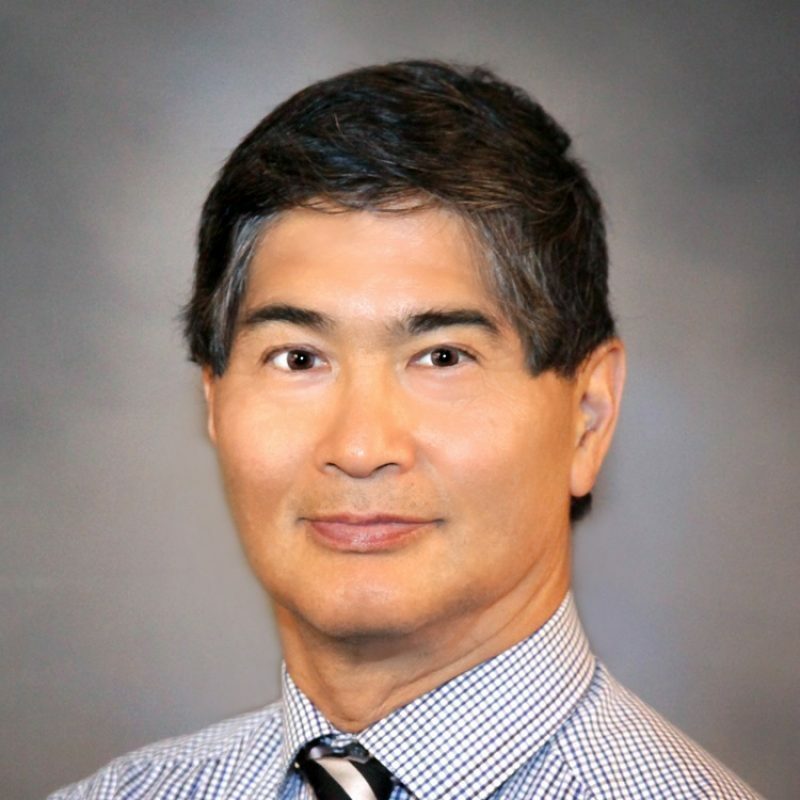 Dr. Shimotakahara is a Board Certified Ear Nose Throat Head and Neck Surgeon and he is Chairman of the Board of North Bend Medical Center. He has been at NBMC since 1993 when he came from Johns Hopkins University Hospital where he was on faculty in the Department of Otolaryngology. He completed Medical School at McGill University in Montreal, Canada in 1978. He spent five years in Family Practice in rural Nova Scotia, Canada, followed by specialty training in ENT in London, Ontario. His fellowship training focused upon Head and Neck Surgical Oncology at the University of Washington, Seattle. Dr. Shimotakahara’s clinical skills include all aspects of an ENT practice including: the surgical treatment of sinuses, nasal airway, skin cancers, thyroid disorders, ear diseases, cancers of the throat and larynx and pediatric problems. His special expertise lies in endoscopic sinus surgery and thyroid tumors. Dr. Shimotakahara spends most of his free time pursuing outdoor sports including: surfing, white-water rafting, swimming, stand-up paddle boarding and scuba spear-fishing. He loves to cook for large groups of people (paella and sangria are his specialty) and studies foreign languages.